Enjoy the top 2 famous quotes, sayings and quotations by Harold E. Puthoff. 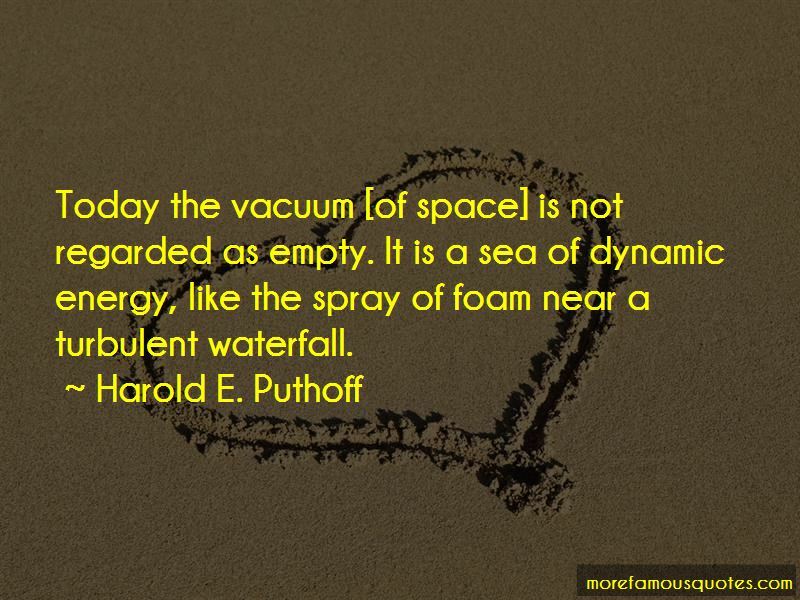 Want to see more pictures of Harold E. Puthoff quotes? 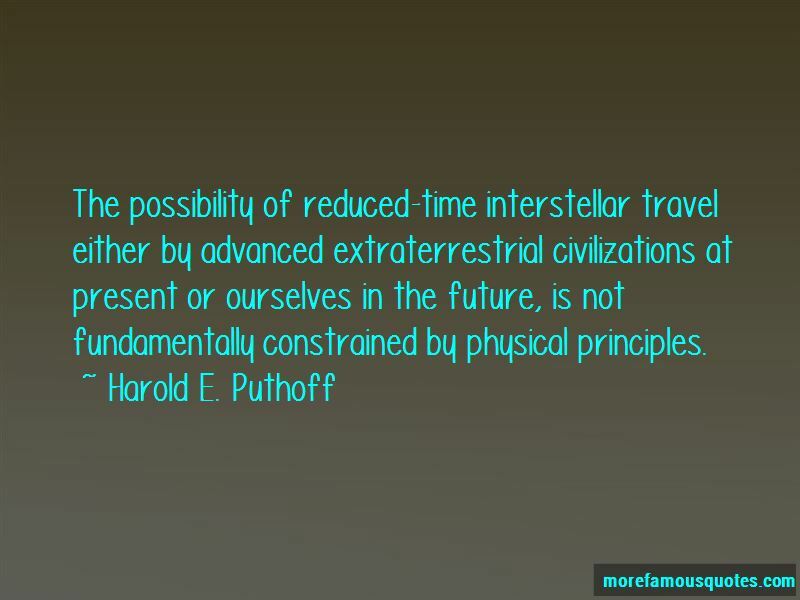 Click on image of Harold E. Puthoff quotes to view full size. “Winning isnt everything to me, but its a close second. Losing isnt something that I can just brush off and fake a smile” — Dale Earnhardt, Jr.